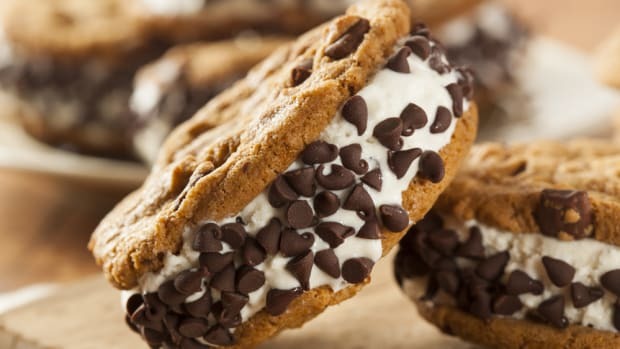 Vegans don&apos;t have to get the shaft when it comes to creamy, frozen deliciousness. Delicious (and healthy!) 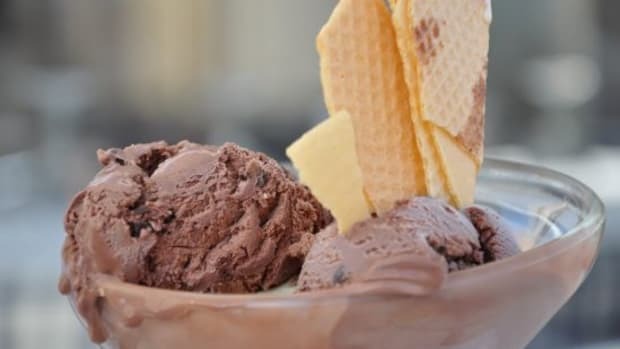 single-ingredient vegan ice creams are easy to make and totally addictive, even for avid meat-eaters. All you need are bananas or coconut milk. 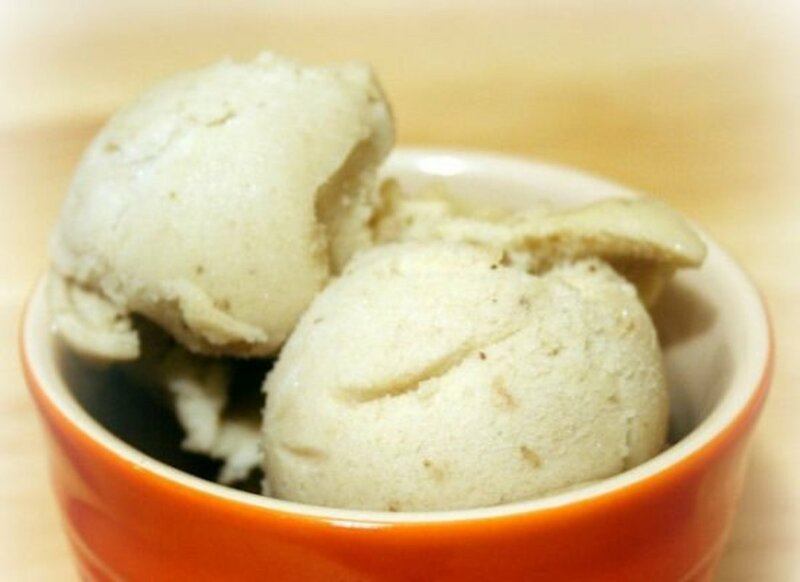 My personal favorite for easy vegan ice cream uses frozen bananas. If you&apos;re looking for a super quick treat, you can buy already sliced, frozen bananas in your grocery store&apos;s freezer section. But, if you&apos;d like to freeze bananas yourself, that&apos;s pretty simple, too. Peel your bananas. Slice into rounds and lay slices onto a cookie sheet or plate, not touching. Toss the frozen banana slices into a blender. Blend until creamy and it turns into vegan banana ice cream! Add 6 tablespoons cocoa powder and 1/4 cup coconut milk for chocolate banana ice cream. You&apos;re a strawberry fan? Try 2/3 of a cup of chopped frozen strawberries and 1/4 cup coconut milk. You can even enjoy peanut butter ice cream by adding about 6 tablespoons of peanut butter. 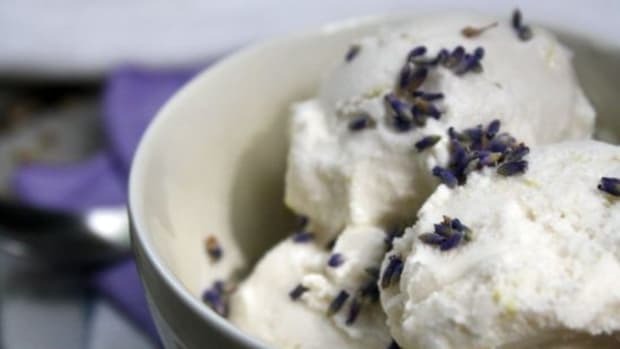 Another option for single ingredient vegan ice cream is coconut milk ice cream. To make coconut milk taste more ice creamy, you may want to add the sugar to the mix. It&apos;s still delicious without the sugar but not quite as reminiscent of ice cream. If you have an ice cream maker, coconut milk ice cream is really simple. Blend all your ingredients together. 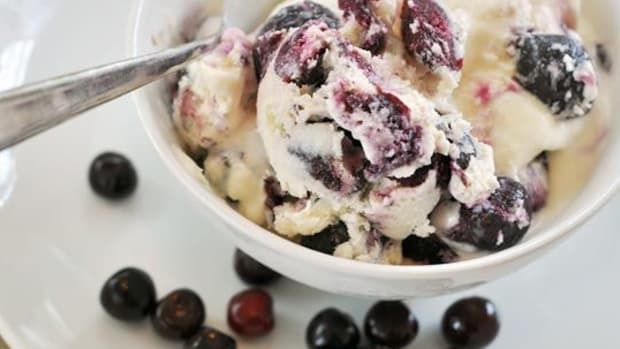 Place the ingredients in your ice cream maker and let it do it&apos;s thing. Chill all your ingredients for about 4 hours before you get ready to make the ice cream. Blend the ingredients (if you&apos;re using sugar and vanilla) together in a blender. Otherwise, just blend up your coconut milk (it separates out into liquids and solids when it is chilled). 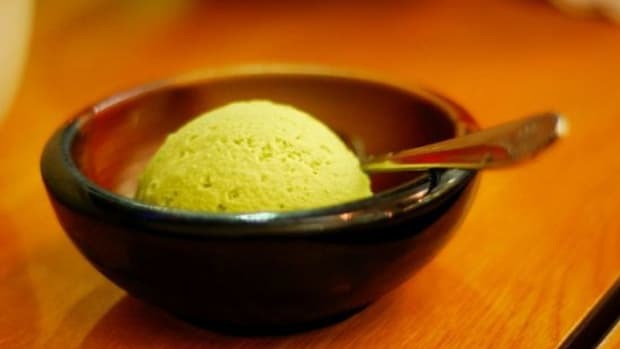 If you have a stick blender with an emulsifier, use that to add more air into your ice cream mix. Pour the mixture into a bread pan and press plastic wrap onto the top of the mixture. Freeze overnight or until it&apos;s solid. You can fit two batches of coconut milk ice cream (one quart) into a 1 pound bread pan. Add 3 tablespoons cocoa for chocolate. Add 1/4 cup frozen fruit (strawberries, blueberries) for berry.